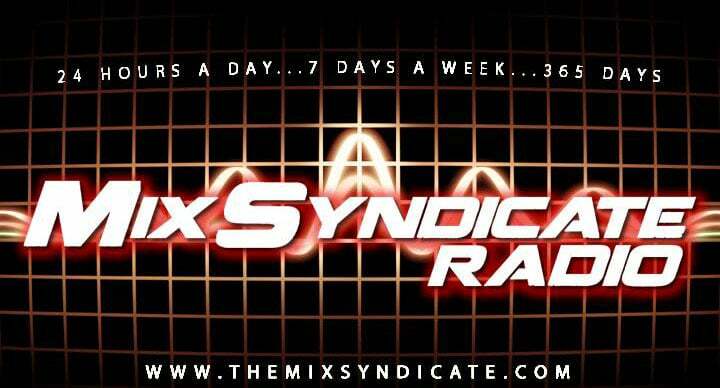 Mix Syndicate Radio is the official 24-7 streaming internet radio station of the Mix Syndicate DJs. 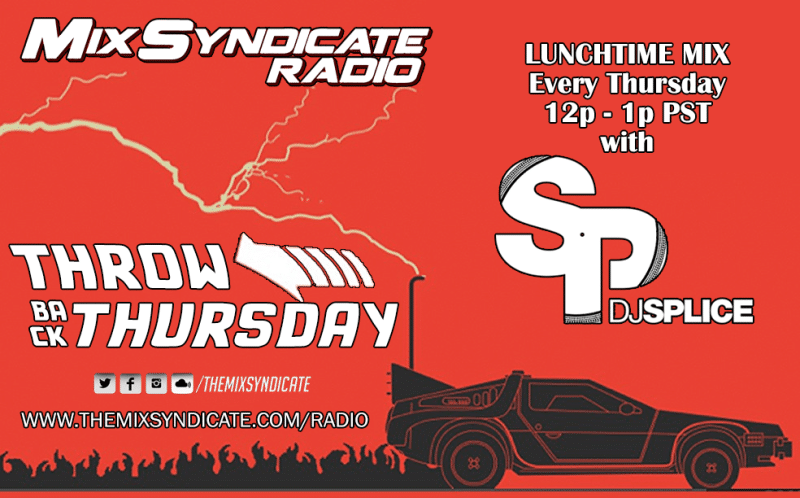 Mix Syndicate Radio will feature 50% mixshows and 50% regular programming. The mixshows will cover a wide variety of genres. The station will be available to listen to via ShoutCast, TuneIn and our website (mobile app soon to come). Hackers reaches its 20th anniversary! This film payed tribute to the hacker culture in the mid 90’s (95 to be exact). When I graduated high school and got my first “real” windows 95 computer, this movie just came out. I knew the cheesy 3D effects of them “Hacking the Gibson” and browsing file systems were ridiculous, but at that time i didn’t know what is would actually look like, so… Those images stuck in my head. My boy SkReWfAcE just released a mix tape called Tape Deck Wreck! Hit him up if you like his steez! Tape Deck Wreck! by SkReWfAcE Radio! I went to a training the other day and heard someone quote this speech. I thought it was brilliant, so i scoured the internet and found it. Thanks to the DJ Buddy Crew! 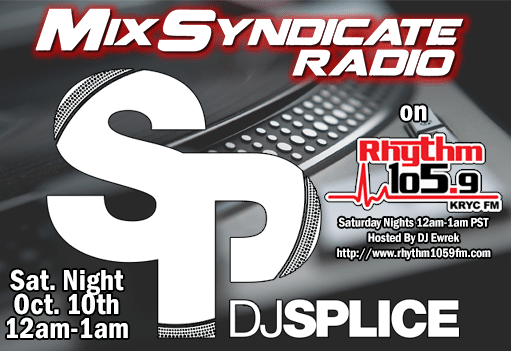 hey all… tonight i’ll be in the mix w/ jbr0ski… tune in and check out the archives! After some tinkering and some fiddling it suddenly dawned on him to try and add the one thing the song truly lacked: Listenability. Once he put that missing piece in place, everything else quickly came together.